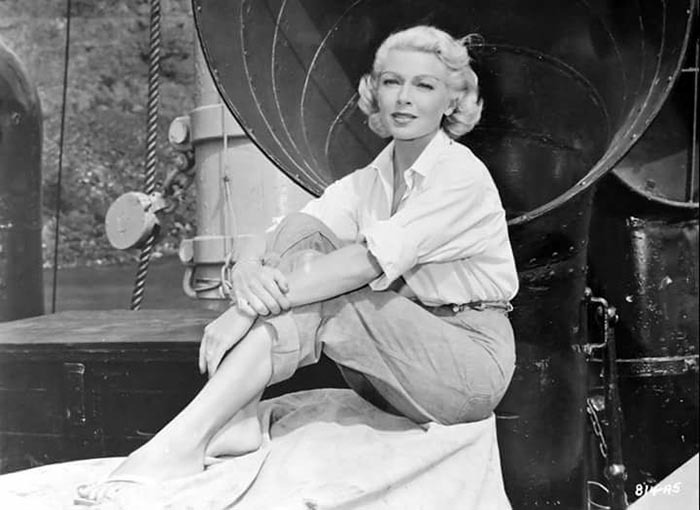 Welcome at my site about the famous actress, moviestar and dancer Lana Turner. Why did I decide to create a site about her? I always loved the series “Peyton Place” with Dorothy Malone. I came across the film “Peyton Place” with Lana Turner and was curious what that would be like. Wow! I was blown away by her performance and her beauty. I started reading about her life and found out, that that really was difficult. Since I am an astrologer as well, I looked into her birthchart and saw where it all came from. I described that a bit in the post on my blog here. I think Lana was a woman with a lot of different sides. She was independent, funny, loved people, loved talking, but was also shy and vulnerable and always saw good in other people. That is a good thing of course, unless you don’t stay with your feet on the ground. Then you get fooled a lot of times and that happened of course. She had a lot of growing up to do and when she stopped drinking, she found herself again. She loved being a moviestar and sadly her daughter Cheryl saw her mother not all too often. She also could get frustrated a lot of times and could become really angry then. There was also a stark male side to her. I think what fascinates me in her are those different sides. The beauty, but also the vulnerability and on the other hand the strong will. In fact the struggle between the female and the male. I started to watch her movies and thought it would be a good idea to create a website about her. I hope you like my website about her and if you have anything to share, please do contact me.